ATTENTION! The key can not be activated on Steam. Four thematic additions with new network cards, new weapons and much more. 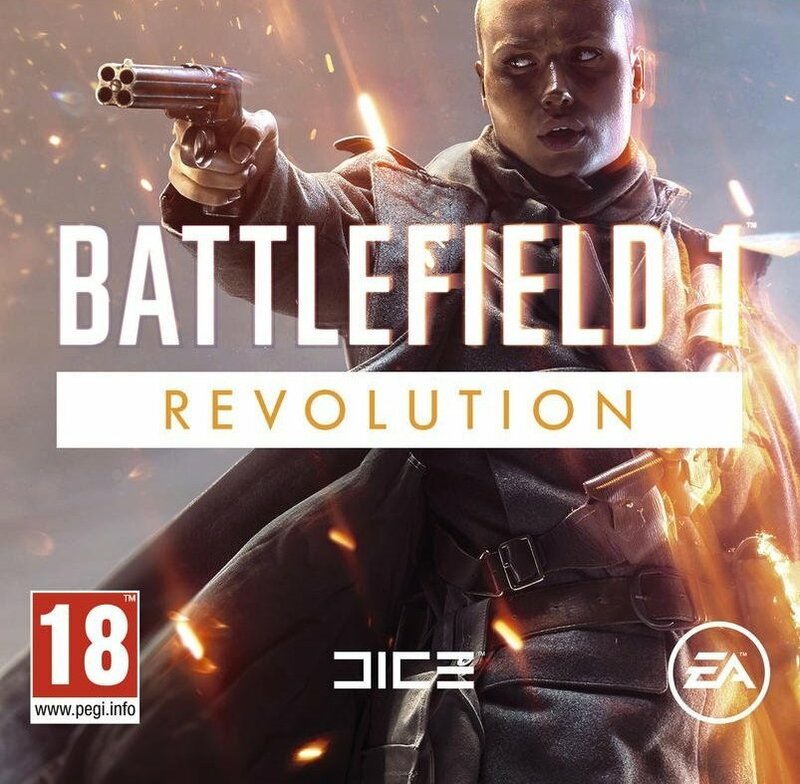 - Battlefield 1 "They will not pass"
- Battlefield 1 "In the Name of the Tsar"
- Battlefield 1 "Waves of change"
Battlefield 1 will take you to the center of events and battles of the First World War. You will find both a full-fledged single-player company and an exciting multiplayer on the ground, on the water and in the air. - Fight in large-scale battles: from street fighting and the besieged French city to the expanses of the Italian Alps and the Arabian sand dunes. Manage infantry and vehicles on the ground, in the air and in the sea: you are waiting for tanks, motorcycles, biplanes and giant battleships. 1. Download and install the EA Downloader - Origin. (Http://www.origin.com/download) = ALWAYS latest version! 5. Download the distribution (Written "download" - you need to download, and not to put on top of the Pirate). Спасибо, все пришло быстро. "Хочу Подарок"